Brandy Norwood turns 40 today, which is an insane reality for anyone who remembers when she first made her debut as a teenager. It has been a whole 25 years. At this point, Brandy has dedicated more than half of her life to entertaining us, and I am truly grateful. As a kid who grew up in the ’90s with three older sisters, Brandy was always in heavy rotation, and as a result, so many of my childhood memories are attached to Brandy songs. And what beautiful songs they were. As I normally do with these milestone birthdays, I have selected a song for each decade. Picking four Brandy songs wasn’t easy, and there were at least 12 songs in the running, but these were the winners on this particular day. 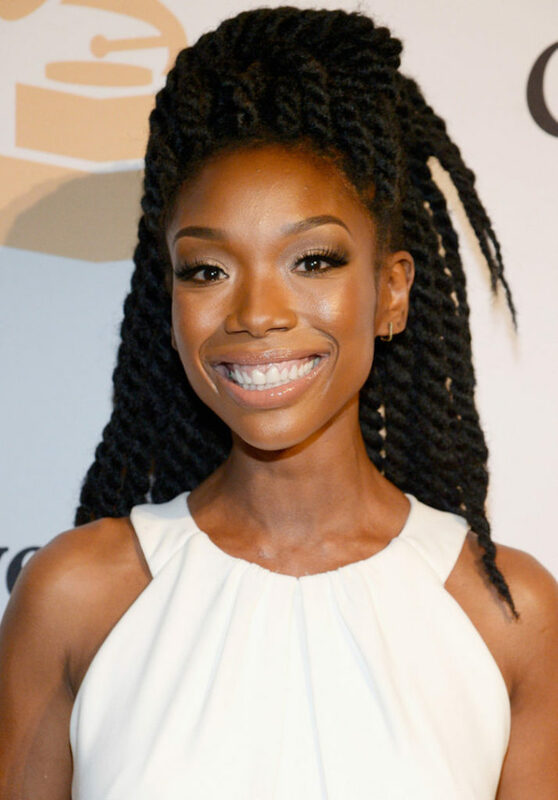 Happy birthday, Brandy!